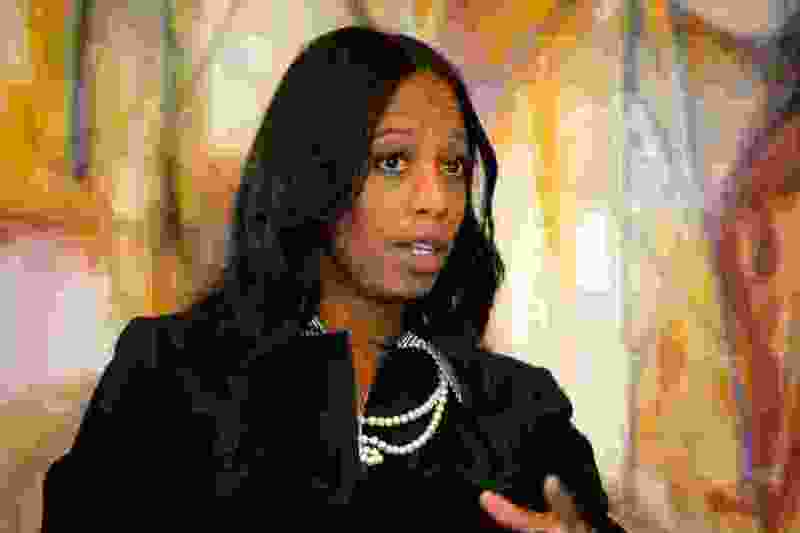 The Salt Lake Tribune recently claimed that, by not re-electing Rep. Mia Love to Congress, the constituents of the 4th Congressional District would be throwing away Love’s experience. As one of the residents in her district, I say chuck it this November. Love has had every opportunity to stand with her constituents on health care, on calling out brainless tariffs that affect Utah agriculture, and on voting no to tax relief for people who don’t need it. But she has refused to listen because she has been physically absent from her district. When she claimed that she’d held 85 town halls at the debate last week, people laughed because they knew she wasn’t telling the truth. I was there and heard it with my own ears. Let’s be clear, our district doesn’t need a repeat of this brand of experience, nor do we want it. While Ben McAdams may not be the perfect candidate, as he is not left or right enough for the zealots, he’s right for our district. While The Tribune’s editorial praised her for her “humane and realistic” views on immigration, being the only Republican member of the Congressional Black Caucus and the only member of the Utah delegation to join up with the Climate Solutions Caucus, this only says more about the Republican party as a whole and says less about her. My district has given her two terms, constant asks for real open and public town halls, and an outrageous number of calls to her office to express the moderate views that the suburban district holds, and she has failed to represent them in Washington. We would be far better off with a freshman congressman who has the respect and trust of both Republicans and Democrats than another term of Love’s variety of experience.